What is space? The sun, the moon, the planets, our Earth – they’re all in space. So are you! Right now, as you read this sentence, you are riding through space at about 600 miles per hour. Your home address is the Universe! But to really see space, you have to hurtle through it like a comet, or see what astronauts see through the windows of their rockets. This series (kind of) lets you do that – so come and take a look! 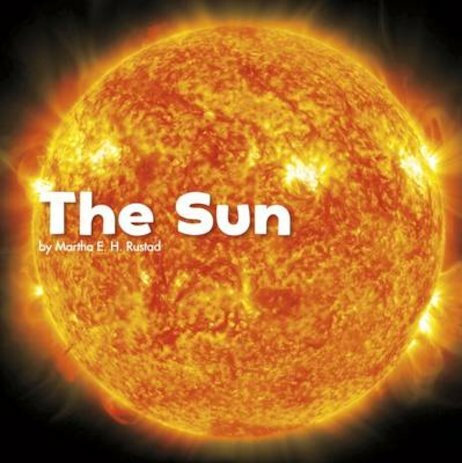 What is the sun made of? How does it keep us warm? How close can a spaceship get to it? Find out in this book!